We also pride ourselves on the work that we have done towards our own sustainability. Providing free ICPCN membership to all who work in the field of children’s palliative care. 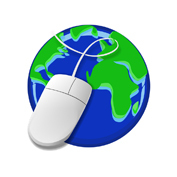 Providing an up-to-date and well populated website with links to news, information and resources. Providing regular news bulletins signposting new research, innovations and news in the field. 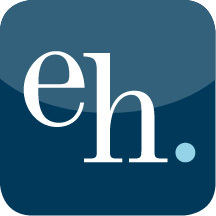 date international children’s hospice and palliative care news via a website and free app. Issuing media releases to local and international press agencies related to events and issues aligned with children’s palliative care. The ICPCN Charter of Rights for LIfe Limited and Life Threatened Children. This Charter is available from this website in 24 languages. The publication of the book ‘Touching Rainbows’ which acknowledged the voice of the children in paediatric palliative care by allowing them and their carers to tell their stories. This book is available for purchase from this website. Position papers. The ICPCN has developed a number of position papers which present the views and policies of the ICPCN with regard to a number of relevant topics. These can be accessed and downloaded free of charge from this website. 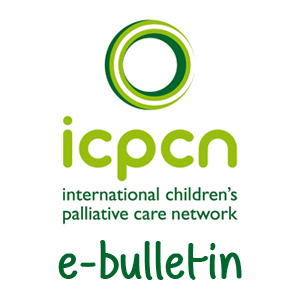 The ICPCN has developed and published two declarations on children’s palliative care. THE ICPCN DECLARATION OF CAPE TOWN 2009 which calls on the worldwide palliative care community to collaborate and share resources and knowledge in order to advance the cause of children’s palliative care. The ICPCN Mumbai Declaration 2014 which calls on governments around the world to transform the lives of children with life limiting conditions through palliative care. It makes particular reference to euthanasia, which ICPCN does not believe to be an acceptable alternative to the relief of suffering, promoting instead the practice of good palliative care. You can sign this declaration here. The “Awareness Alliance” was launched on 19 November at the opening ceremony of the 2nd Congress on Paediatric Palliative Care – A Global Gathering taking place in Rome. The ICPCN and the Fondazione Maruzza share the common vision of a world where palliative care is available to all children who need it. Through collaboration on specific projects, the Awareness Alliance aims to increase the public’s awareness of children’s palliative care and encourage their engagement in activities that promote the development of services worldwide. The ICPCN represented the voice of children in palliative care at the World Health Assembly in 2013 and 2014. 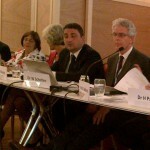 At the 67th World Health Assembly held in Geneva in May 2014, the ICPCN contributed to the groundbreaking resolution on palliative care that was passed at this gathering. This resolution called for the provision of appropriate pain medications, including children’s formulas, and the training of relevant service providers. 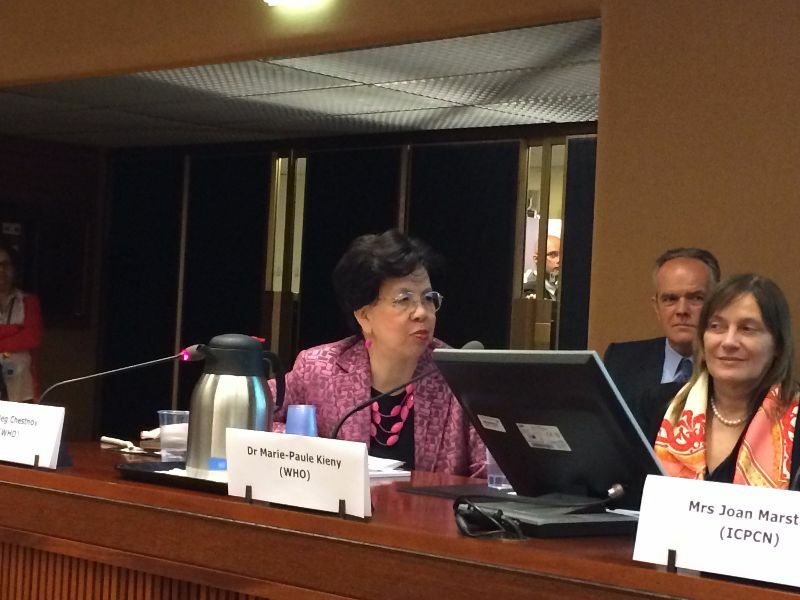 The ICPCN was instrumental in organising the very first side event focusing specifically on palliative care for children at the World Health Assembly 2015, held in Geneva, Switzerland. On 25 May 2015 a side event on children’s palliative care was held and attended not only by 2 Deputy Director Generals of the World Health Organization, but also by Dr Margaret Chan, Director General of the World Health Organization. Read more…. 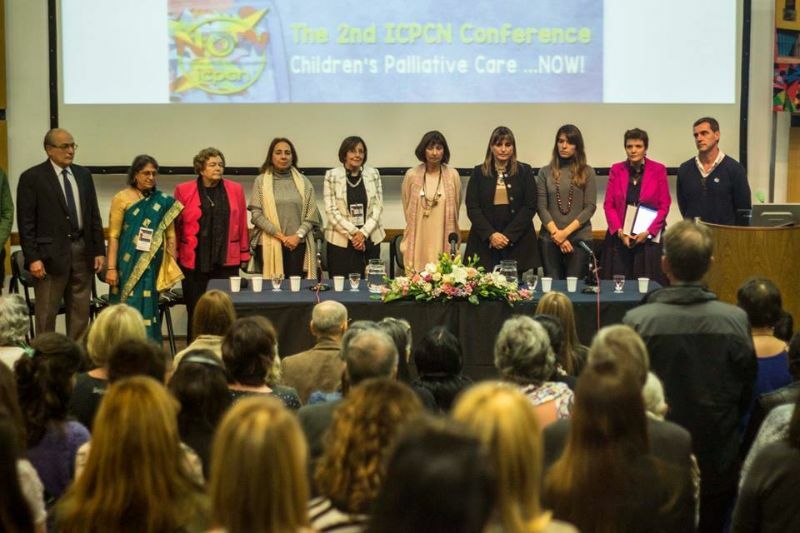 The ICPCN has been responsible for the formation of Research and Education Task Forces, members of which are some of the top researchers in the field of children’s palliative care globally. These task forces work with a smaller advisory group. Research to identify global priorities for research into children’s palliative care through a Delphi study in order to inform a global research agenda. 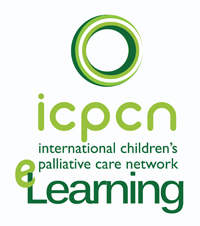 A pilot study on the utilisation of e-learning for children’s palliative care. Research on the impact of the training programmes conducted through ICPCN. A study looking at the role of ICPCN in regard to the WHO Guidelines on the Pharmacological Treatment of Persisting Pain in Children with Medical illnesses. 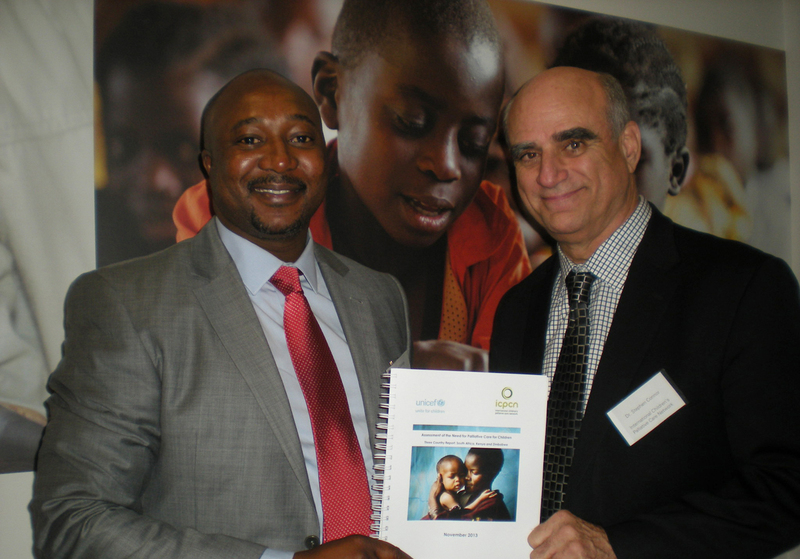 A study done in partnership with UNICEF that provides an analysis of the need for children’s palliative care in 3 African countries, these being South Africa, Kenya and Zimbabwe. The study has resulted in a methodology to establish palliative care needs in other countries. A collaborative study with FHSSA to identify successful models of children’s palliative care in sub-Saharan Africa and what makes them successful. These courses are available in these 11 languages: English, French, Chinese, Hindi, Spanish, Portuguese, Serbian, Russian. Mandarin, Dutch, Czech and will soon be available in Vietnamese. 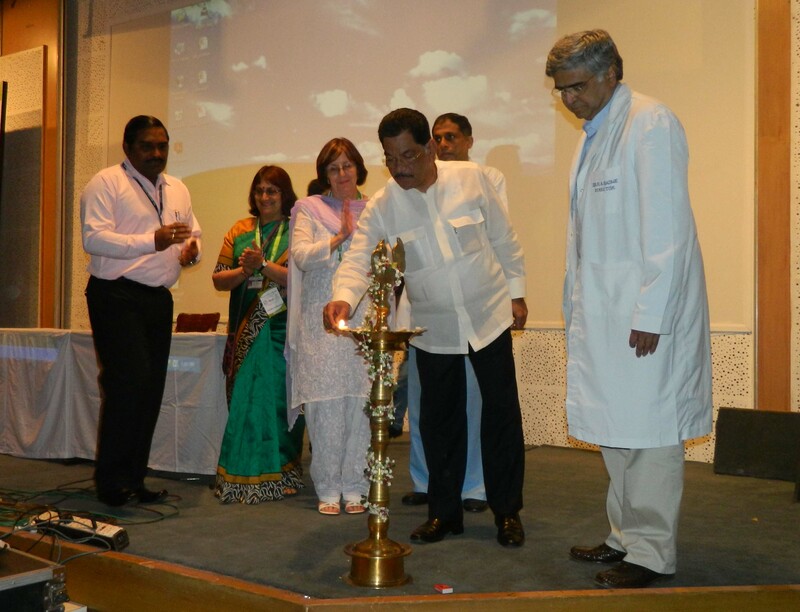 We held our first ICPCN International Conference on children’s palliative care in Mumbai, India in partnership with Tata Memorial Hospital in February 2014. The theme for the conference was: Transforming Children’s Palliative Care: From ideas to action. 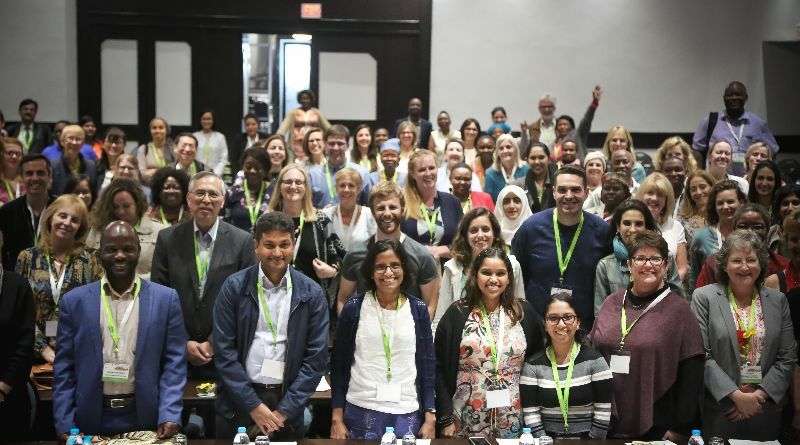 This very successful conference hosted close to 250 delegates from 32 countries worldwide and had as plenary speakers some of the leaders in children’s palliative care in both research and practice. 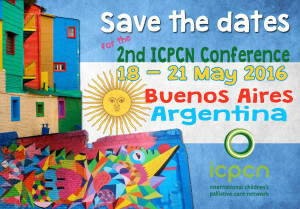 Our 2nd international conference took place in Buenos Aires, Argentina from 18 – 21 May 2016, themed Children’s Palliative Care ….NOW! The conference was an enormous success with 410 registered delegates and a line-up of world renowned speakers for our plenary sessions. Honoured guests at the opening ceremony of the 2nd ICPCN Conference in Buenos Aires. Our 3rd ICPCN Conference took place in Durban, South Africa from 28 May to 2 June 2018 with the theme Inspiration, Innovation, Integration. The conference also hosted the premiere showing in South Africa of the film ‘Hippocratic: 18 Experiments in gently shaking the world” which featured the ground breaking work of Dr MR Rajagopal from Pallium India. Dr Raj was also a plenary speaker at the conference along with a world class line up of speakers including Dr Marie-Charlotte Bouësseau from the World Health Organization, Dr Sat Jassal MBE, Dr Ana Lacerda, Prof. Danai Papadatou, Dr Michelle Meiring and Dr Pat Carragher. Delegates to the conference came from 43 countries around the world. The ICPCN assists in the strategic development of children’s palliative care in countries where a need for the introduction of children’s palliative care has been recognised and identified. We choose to work in countries where there is the necessary infrastructure to support the foundational work that we undertake, such as Palliative Care Associations with a proven commitment to providing services to children. The ICPCN was responsible for the management of the 3 year ‘Beacon Project’ which was funded by the Diana Princess of Wales Memorial Fund in order to upscale the provision of children’s palliative care in Uganda, South Africa and Tanzania. This was achieved through the appointment of in country champions whose task it was to develop training in children’s palliative care and provide ongoing mentoring. It also promoted the development of ‘Beacon Centres’ which are centres of excellence where students could experience children’s palliative care in practice. A result of The Beacon Project was the development of the first 12 month accredited Diploma Course in Children’s Palliative Care which can be accessed through Mildmay Uganda. ICPCN provided training as well as expert consultation and mentoring for a 5 year project (ongoing) funded by UK AID through Help the Hospices to upscale children’s palliative care in India and Malawi. Read more about this project here. In 2011, we became an independent charity registered in the United Kingdom and as a company in South Africa. 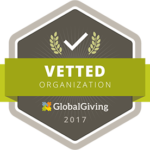 We were registered as a Public Benefit Organisation in South Africa in 2013. ICPCN is a registered charity in England & Wales (number 1143712) and a registered company in England & Wales (number 7675172) Our PBO registration number is 930043272. We have an international Board of Trustees representing Africa, Europe, Russia, Asia, North and South America and Oceania. We have grown from a staff complement of one in 2007 to that of six in 2018. Find out more about our staff here. ICPCN offers individual and organisational membership free of charge to anyone working in the field or with an interest in children’s palliative care, no matter where they are based. Parents and relatives who have or who have lost a child to a life limiting illness are also most welcome to join our network. Organisations are registered with our International Directory – an invaluable online resource to aid communication and networking across the world. We supply half yearly detailed financial and narrative reports to our funders which clearly show how finances have been budgeted and the outputs of the organisation. Our financial statements undergo an annual audit and from the outset we have maintained an impeccable record in all aspects of financial management. Our Annual Reports can be read and downloaded here.